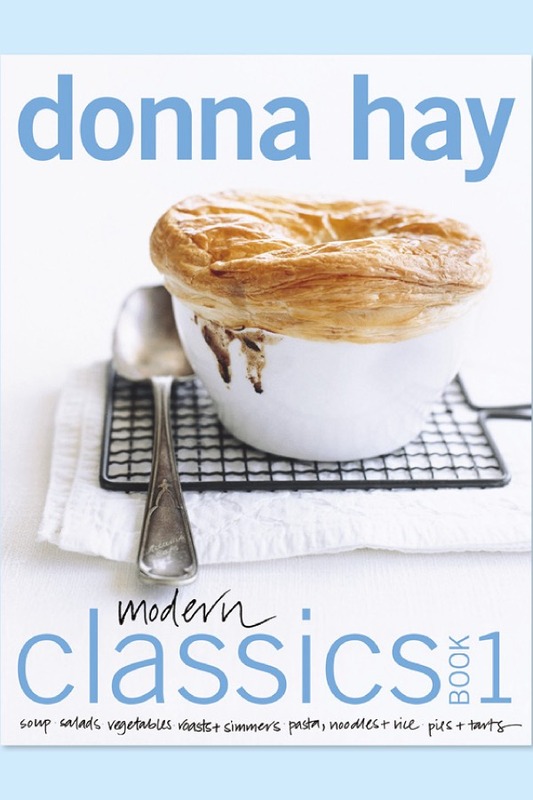 In Modern Classics, Australia’s bestselling food writer Donna Hay takes the food from the past we love the most and makes it irresistibly new. Then she looks at what’s the best of the new and turns it into a cooking classic. Coleslaw gets a well-deserved makeover while free-form ratatouille tart enters the classics category. Chicken soup comes of age again while the fresh, crunchy and healthy rice paper roll makes its debut. Modem Classics is set to become the contemporary commonsense cookbook of a new generation and an indispensable handbook to those of cooking age now. More practical inspiration from Donna Hay.